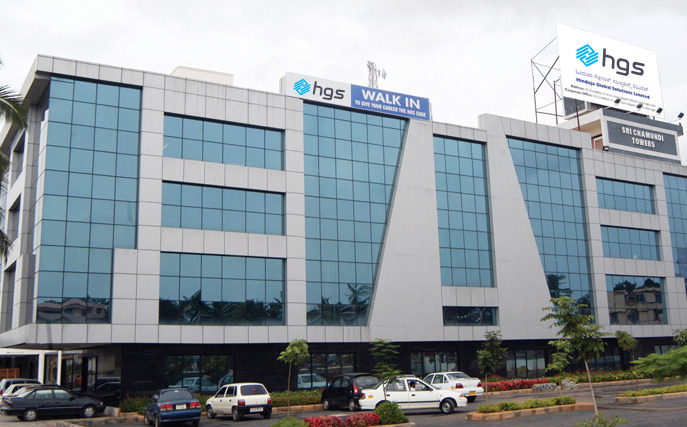 Hinduja Global Solutions (HGS) is a service provider headquartered in Bangalore, India, operating on a global level with over four decades of experience working with some of the world’s most popular brands. CyQureX is a 360 degree cyber security services company. 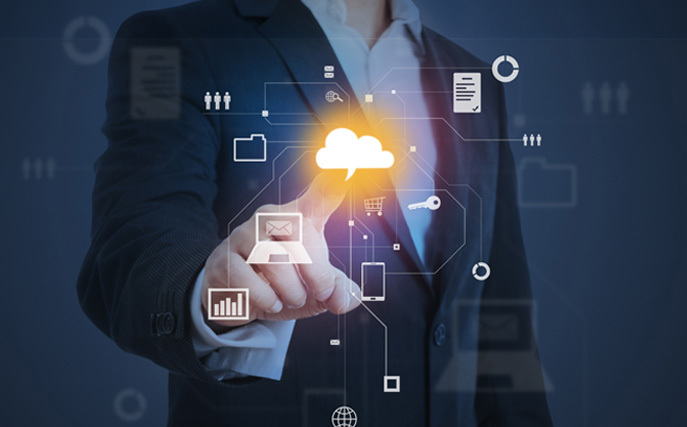 Along with its partners, CyQureX provides an array of products and services that will secure your business so you can drive innovation and growth. The products and services are designed to secure a company’s value chain end-to-end.